Internet connection problems can be frustrating. Rather than mashing F5 and desperately trying to reload your favorite website when you experience a problem, here are some ways you can troubleshoot the problem and identify the cause. Ensure you check the physical connections before getting too involved with troubleshooting. Someone could have accidentally kicked the router or modem’s power cable or pulled an Ethernet cable out of a socket, causing the problem. 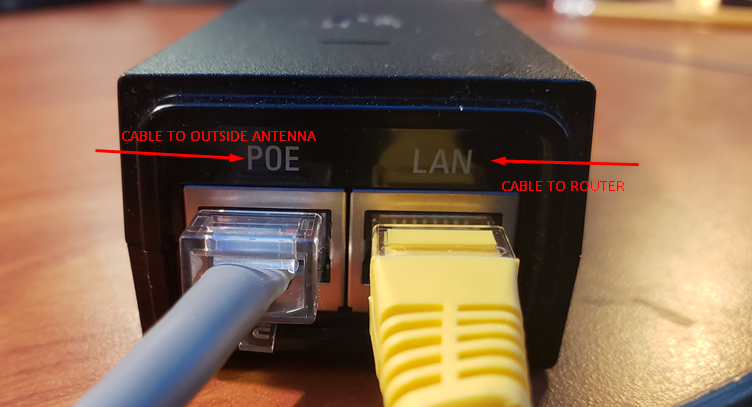 After these checks have been performed, be sure to bypass your personal wifi router and plug the cable from your PST device (depending on what PST service you have) directly into a laptop or desktop computer that has an RJ-45 Ethernet cable port. This command sends several packets to the address you specify. The web server responds to each packet it receives. In the command below, we can see that everything is working fine – there’s 0% packet loss and the time each packet takes is fairly low. If you see packet loss (in other words, if the web server didn’t respond to one or more of the packets you sent), this can indicate a network problem. If the web server sometimes takes a much longer amount of time to respond to some of your other packets, this can also indicate a network problem. This problem can be with the website itself (unlikely if the same problem occurs on multiple websites), with your PST Service, or on your network (for example, a problem with your router). Note that some websites never respond to pings. 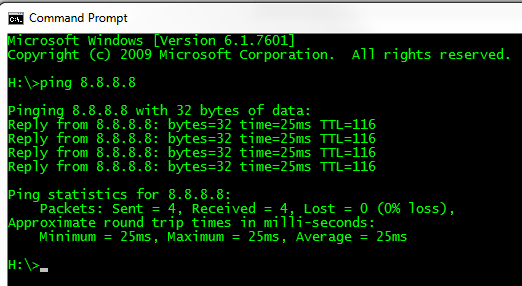 For example, ping microsoft.com will never results in any responses. PST’s network configuration allows ONE public DHCP IP address per customer. Misconfiguration of the customer’s router or addition of a switch/hub can cause one customer to get multiple public IP addresses, which can have an adverse effect on our network. 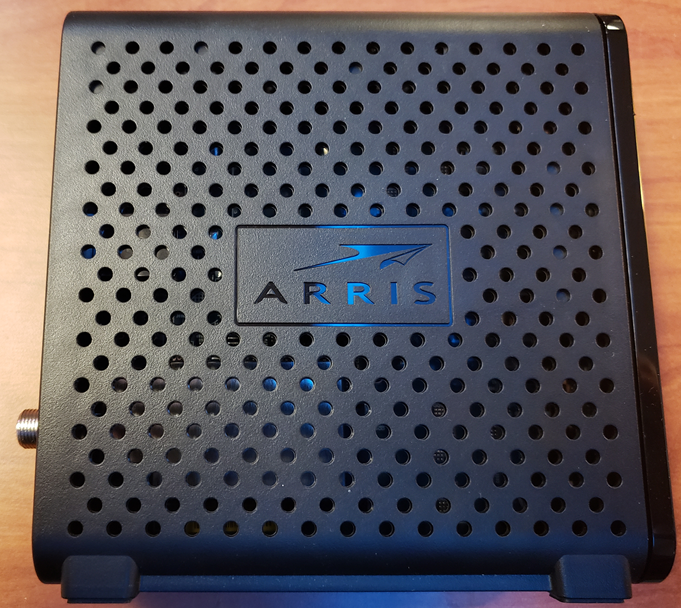 By using our service, you agree to only plug our cable into the WAN/INTERNET port on your router, and your router is to set up in ROUTER mode, not Access Point Mode. Routers and wireless routers enable you to share your broadband internet connection with multiple devices. To do so, you will need to connect your broadband modem to the router. For best results, place your router near your modem. Connect the router and the modem with an Ethernet cable. Most routers come packaged with a short Ethernet cable that you can use for this. 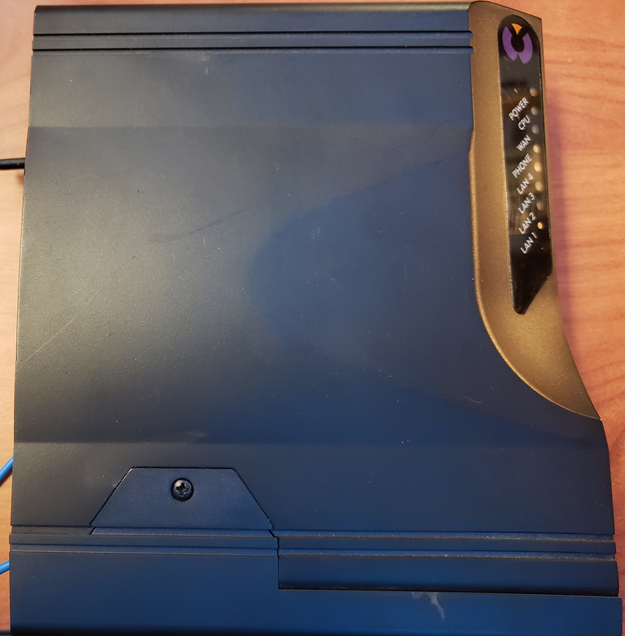 Connect the modem to the WAN/Internet port on your router. 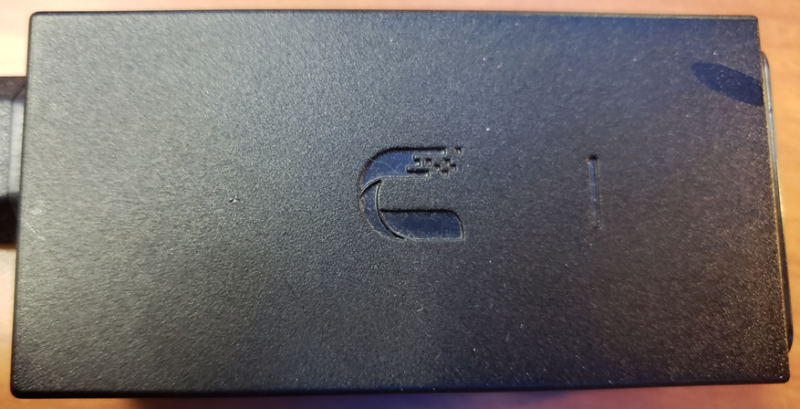 It is usually offset, and may be a different color from the LAN ports. Connect any devices you want to hard wire with CAT 5 (or better) Ethernet cables. If you have computers that are close, or a video game console or TV, you can connect them to the router via Ethernet. This will result in a more stable and faster connection, and doesn’t require any extra configuration. For additional router configuration questions or troubleshooting, please refer to your router manufacturer. If you’re only experiencing network problems on one computer on your network, it’s likely that there’s a software problem with the computer. The problem could be caused by a virus or some sort of malware or an issue with a specific browser. Do an antivirus scan on the computer and try installing a different browser and accessing that website in the other browser. There are lots of other software problems that could be the cause, including a misconfigured firewall. Using more bandwidth than you have available. To test your PST connection speed, please visit PST’s speed test site after you have bypassed your wireless router to ensure the most accurate results. The following videos may be helpful in troubleshooting common problems. If you still need help after viewing them, please call us at (800) 221-3474.